Dell recently introduced the Vostro V13 netbook, a very thin and affordable model that caters to students and small-business travelers. This aluminum-encased netbook has a 13.3-inch WLED display, full-sized keyboard, and full communications suite to enable users to make Internet calls, conduct video conferences, and remotely exchange files. It also assures its owners that their data will be safe with the optional DataSafe online backup and recovery feature. 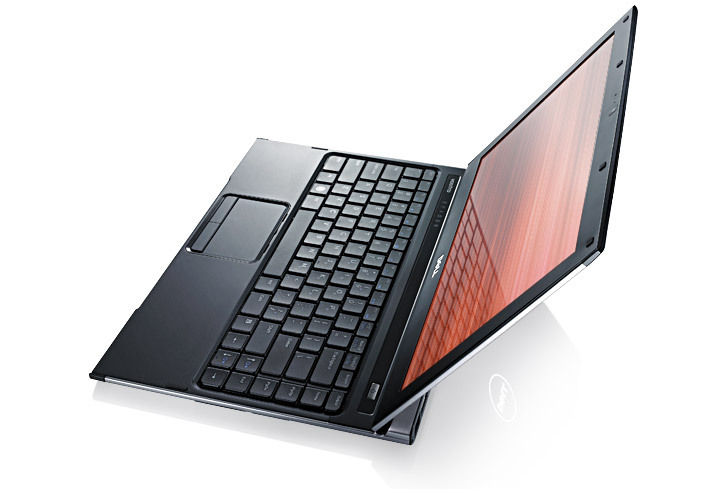 The Dell Vostro V13 combines robust design and ultra-light mobility, as shown in its slim 0.65-inch thickness and 3.5 pounds of weight. It is powered by your choice of energy-efficient Intel processors-whether Core 2 Duo or Celebron 743-4GB of DDR3 SDRAM, up to 320GB of hard drive storage, integrated Intel graphics chip, and a wide range of OS from Windows 7 to Linux. Standard features include microphone jack with integrated mic array, a 1.3-megapixel webcam, Bluetooth 2.1, 2 USB ports, Wi-Fi, a 5-in-1 card reader, and a 6-cell Lithium Ion battery that can last for up to five hours on a single charge. Users can also customize their Vostro V13 to suit their performance demands, such as an external DVD or Blu-ray player and a 3G mobile broadband module. The Dell Vostro V13 netbook is priced starting at US$449.